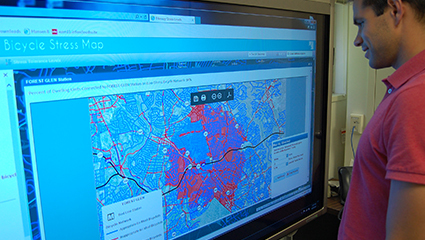 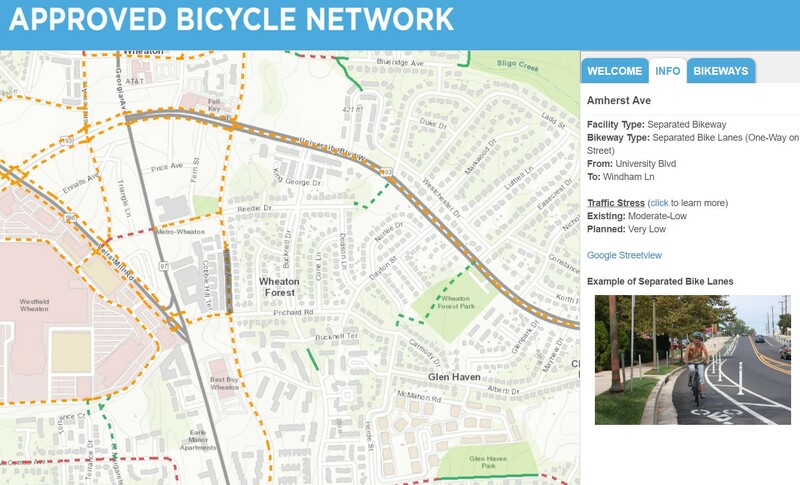 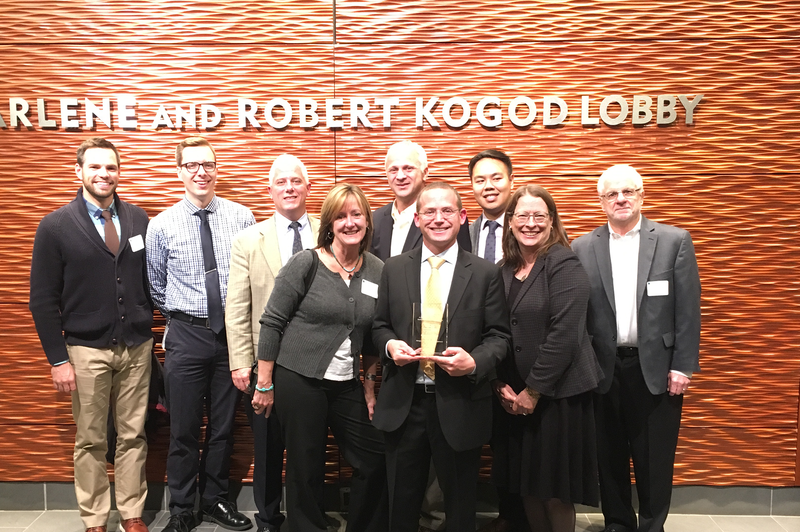 Bicycle Stress Map wins American Planning Association (APA) Gold National Planning Achievement Award for Transportation. 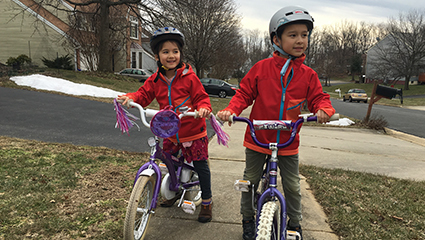 The Bicycle Master Plan sets forth a vision for Montgomery County as a world-class bicycling community, where people in all areas of the County have access to a comfortable, safe and connected bicycle network, and where bicycling is a viable transportation option that improves our quality of life. 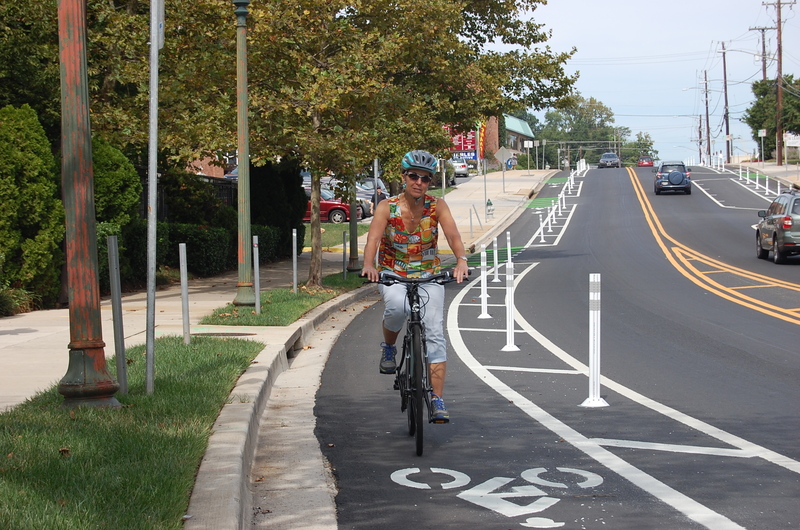 This plan was Approved on November 27, 2018 by the Montgomery County Council. 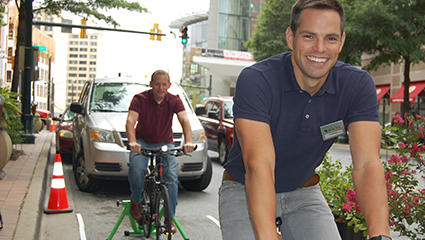 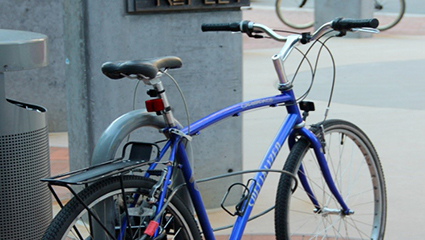 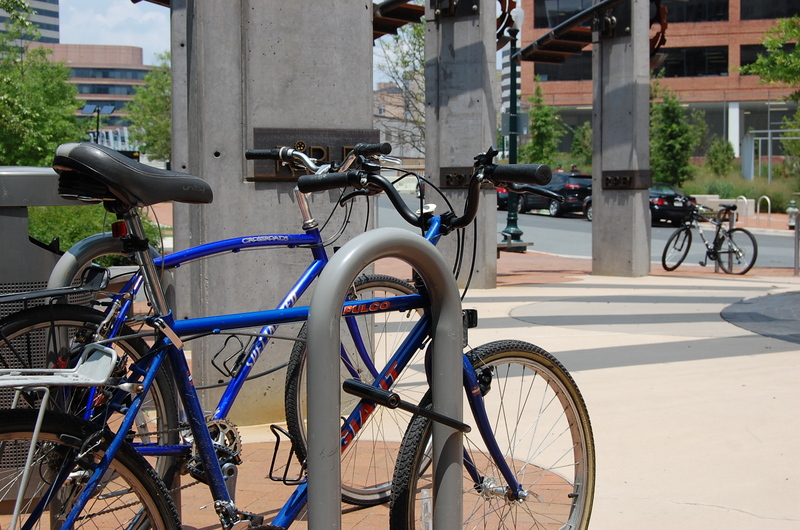 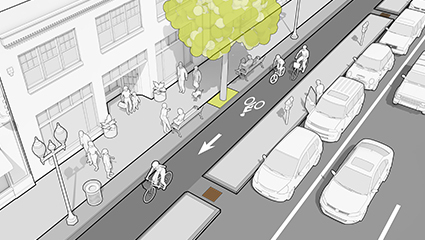 Stay up to date with implementation of the Bicycle Master Plan.